The refurbishment and extension project began in March 2016 and was completed in March 2017. 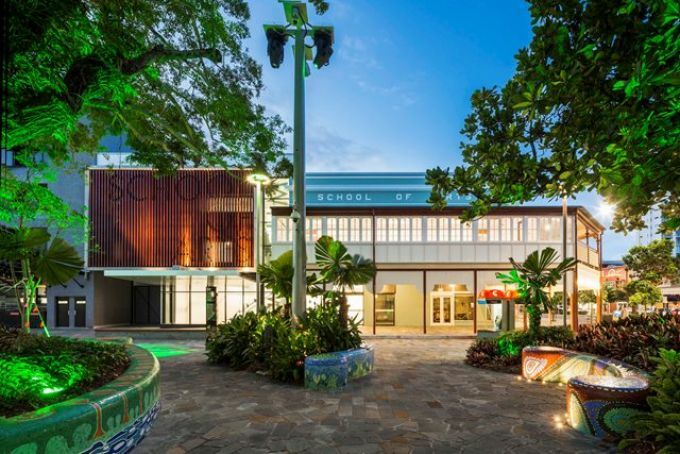 The building remains closed to the public whilst the Cairns Museum undertakes its fit-out, with an anticipated opening in mid-2017. 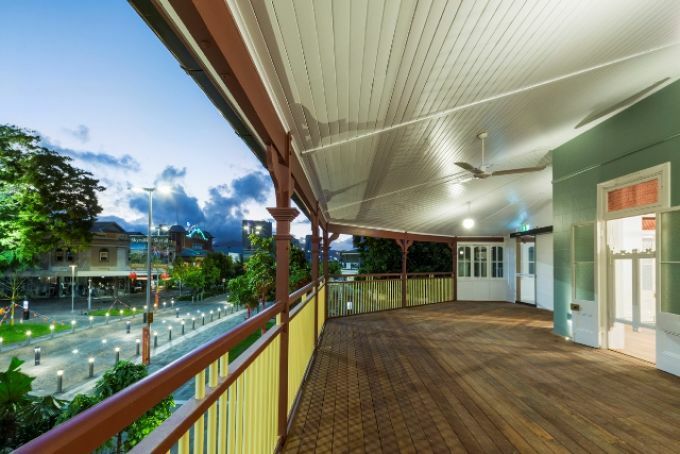 The building has been extended on the Shields Street side to provide two full floors plus a mezzanine level to be utilised by the Cairns Historical Society. This new museum space will be in addition to that which the organisation has tenanted since 1980, allowing the museum to expand significantly. 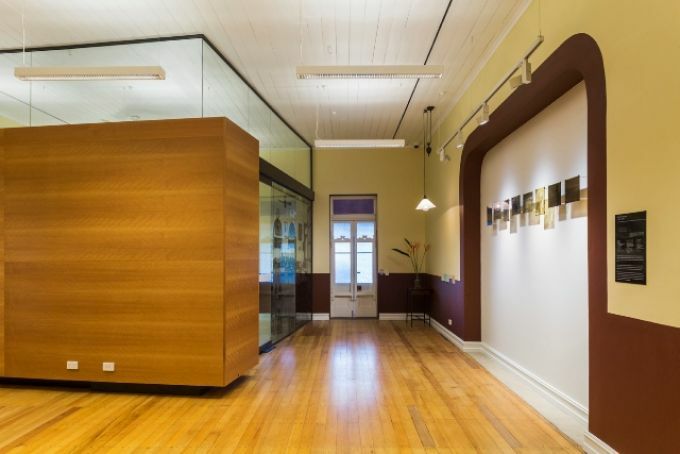 an upgrade of the ground floor space for commercial use. 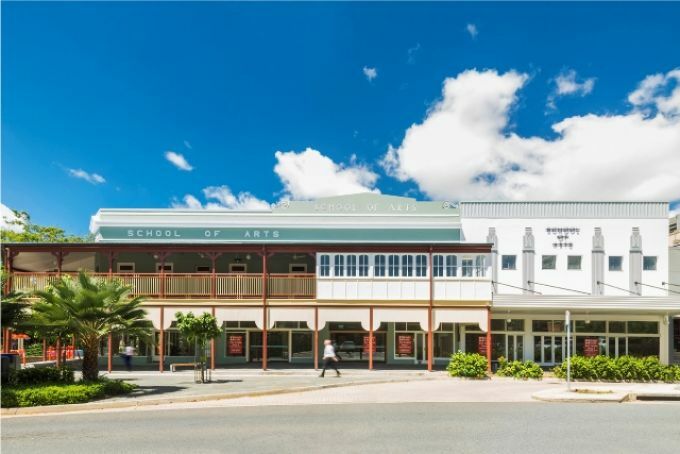 The important School of Arts building demonstrates a range of aesthetic characteristics valued by the Cairns community, in particular its contribution to the streetscapes of Lake and Shields streets. It consists of four buildings, each constructed in a different historical era and that has been highlighted through the restoration process. The original building was built in 1907, with major extensions in 1932, 1939 and now in 2016.